When you give to WPI, you help make a WPI education accessible to more bright, motivated students. 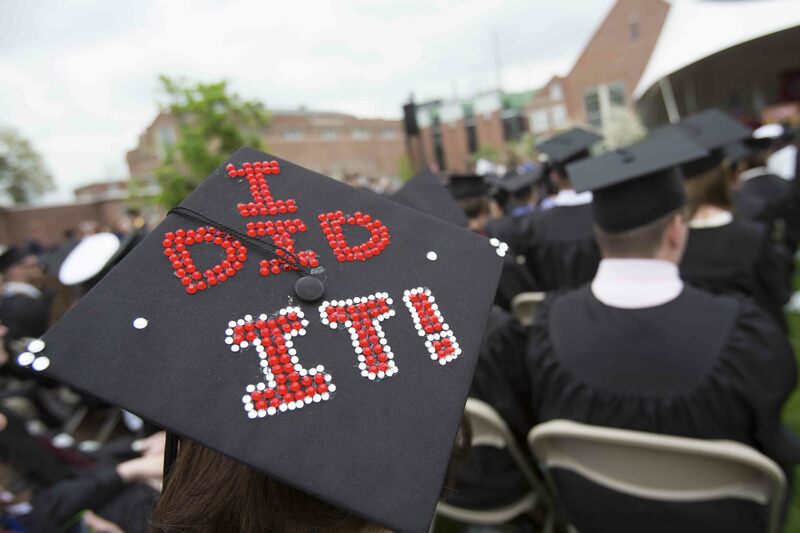 You help WPI attract academic leaders and innovators who will prepare our graduates for anything the future holds. You support WPI’s physical campus and ensure it keeps pace with our forward-looking, award-winning educational model. Take a look below at just a few of the ways your gifts made an impact this year. Of the 932 students who graduated in May, 875 of them attended the university with the assistance of financial aid. 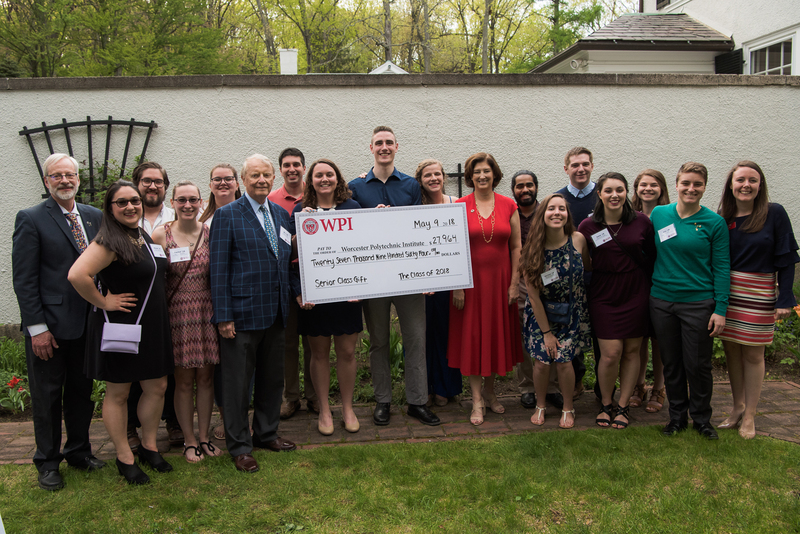 Donors who support scholarship at WPI make a life changing difference in the lives of our students. Foisie Innovation Studio & Messenger Residence Hall opened this fall. See how it's already making an impact on campus. 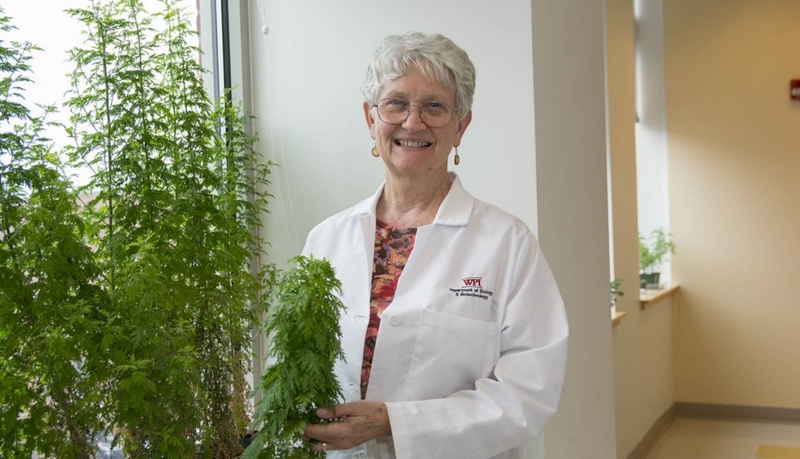 Professor of biology and biotechnology Pam Weathers is currently conducting research with the Artemisia annua plant and its ability to eradicate mosquito-borne malaria. Donor support of Professor Weathers’ research and other projects at WPI has a transformative scientific impact on the world. WPI created the first Robotics BS program in the nation. Donor support helped the university grow the Robotics Department to include an MS and a PhD program and helps support all manner of Robotics initiatives. This year WPI took top honors at the SailBot - International Robotics Sailing Competition – for the second year in a row. This year’s Senior Class gift funded a new IQP site in Montana’s Glacier National Park. As young donors, the Class of 2018 will have a powerful impact on WPI, the Montana Glacier National Park Project Center and the National Parks Association by enabling more students to experience a meaningful Interactive Qualifying Project while affecting positive change in their IQP host communities. 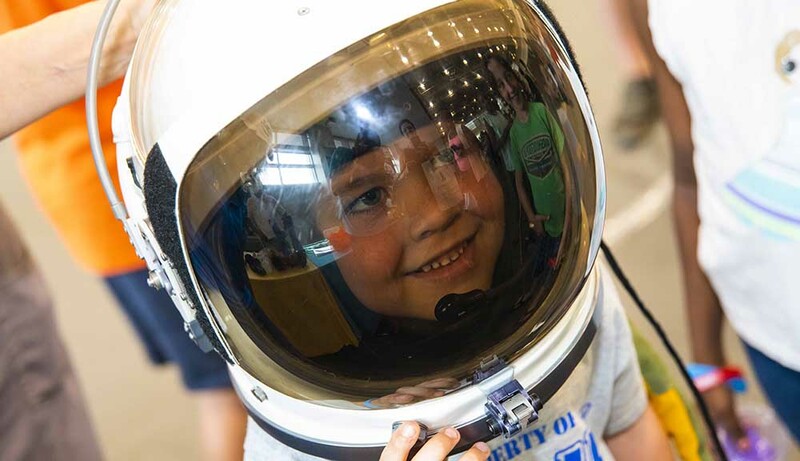 Charitable giving helps WPI host community outreach initiatives including the hugely successful Touch Tomorrow STEM festival. Each year, through donor support, thousands of visitors of all ages come to campus to experience the joy and excitement of the STEM fields you love and witness the positive impact that the WPI community is making on the world.